You’re never too old to learn to bicycle! We are excited to partner with The Bicycle Coalition to bring their popular Adult Learn to Ride class to the Bayview! 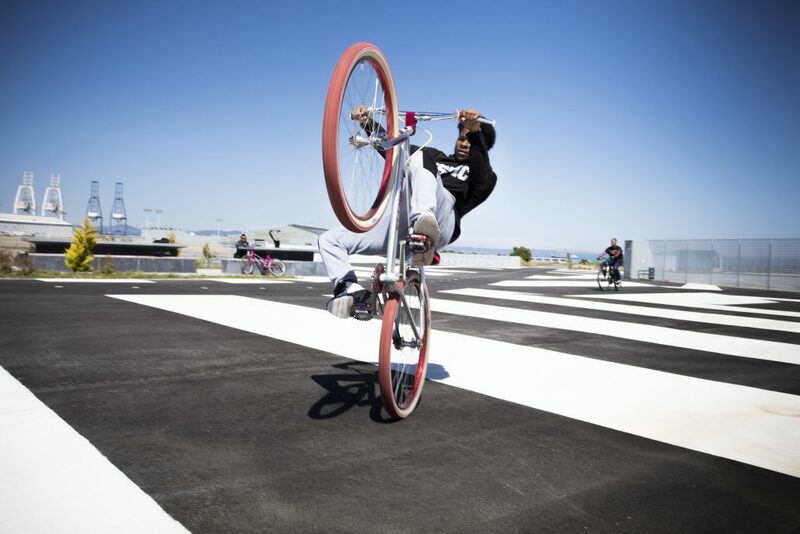 Instructors will work one-on-one to teach the basics of balancing, starting, stopping and steering a bike, as well as proper helmet fit and adjustment. Most people learn to ride their bike while taking the class, but even if they don’t, they will leave with tips to continue teaching themselves to ride.